"Labs Evolve to Advance Patient Care"
Banner Health is taking a new regional approach to how its medical testing labs work, and work together, to better serve northern Colorado. See page 32 at http://issuu.com/lydiasstyle/docs/2014-07_medical-web to read the whole story. Incredible, Edible Gluten-Free Food Fair - August 17th! The Colorado Angels Pageant is a pageant specifically for individuals with special needs, both male and female, ages birth to 30. The 2nd annual pageant will be held Saturday, August 2, 2014. Anyone with a medically diagnosed physical or intellectual impairment is invited to participate. Registration is free. Hair, makeup, wardrobe, and professional photography will also be provided free of charge. While my wife is viewing wildlife in Africa (literally! 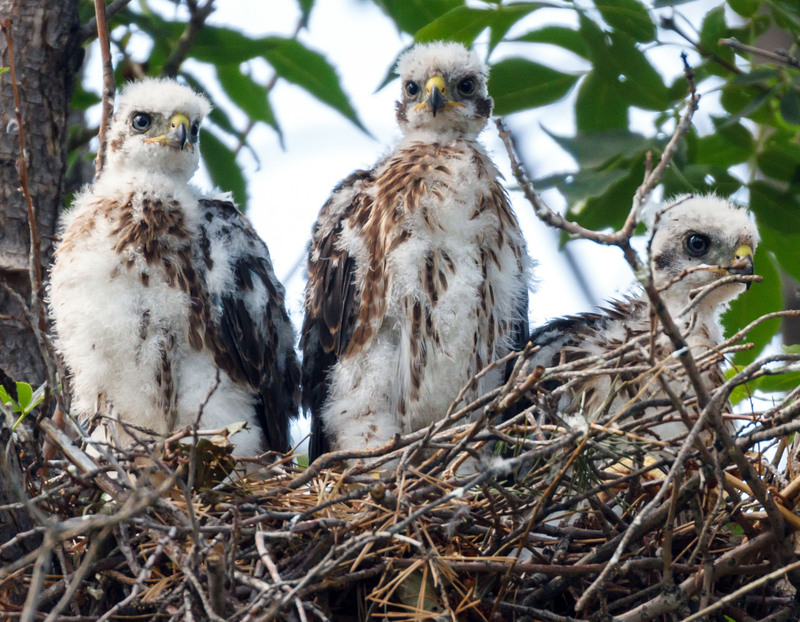 ), I've been observing some wildlife in my neighborhood - a Cooper's Hawk nest with three super-duper cute Hawklets - more pictures and info at that link.